It’s very common for a person to experience symptoms of chronic obstructive pulmonary disease (COPD), yet not realize that they might need to be seen by a doctor. Says David Au, M.D., “People kind of accommodate to our lives, and we start developing symptoms that we think are normal, even when they’re not normal. It’s really, really common for people to come in to see us after their first COPD exacerbation.” When that visit occurs, says Dr. Au, the patient often reports having no symptoms of COPD before the exacerbation occurred. 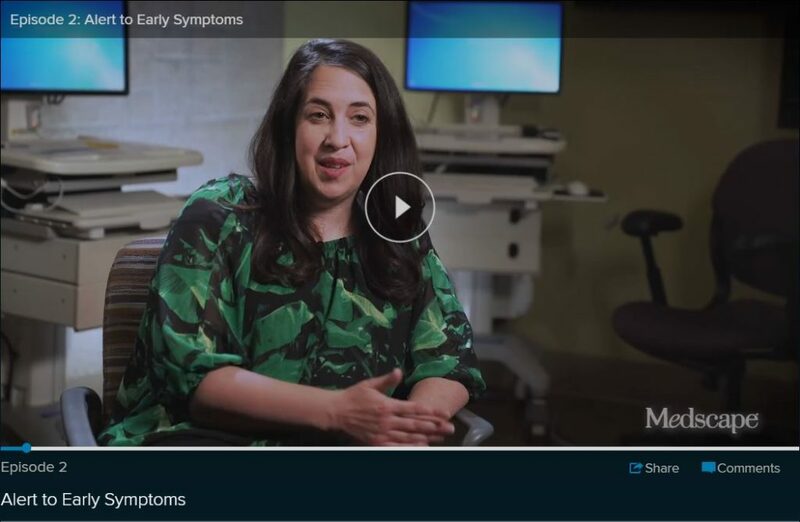 In this video produced by Medscape, Laura Feemster, M.D., David Au, M.D., and Lynn Reinke, Ph.D., ARNP, of the University of Washington, discuss the early warning signs of COPD and share a Modified MRC Dyspnea Scale that can help identify signs of the disease. 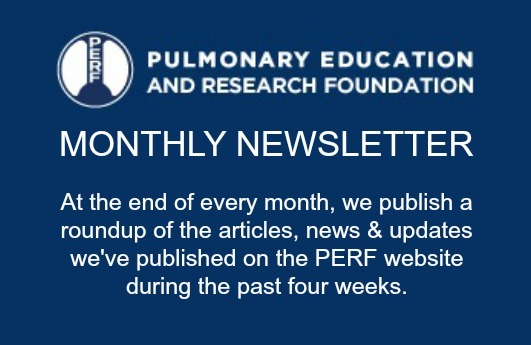 But to properly diagnose COPD, you have to have spirometric confirmation, says Dr. Feemster, who adds, “Spirometry is under-utilized for diagnosis.” People who are undiagnosed and untreated can have increased risk of symptoms and exacerbations.